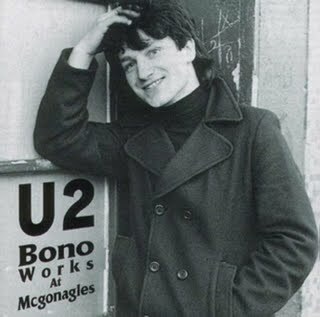 How does a boy named Paul Hewson get a nickname like Bono??? The story sounds really stupid but it’s true. Hewson and his friends were part of a surrealist street gang called “Lypton Village” that like most gangs had a ritual of nickname-giving. 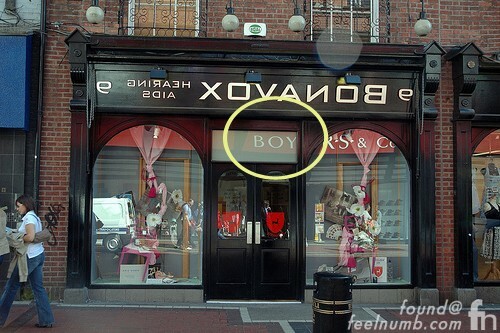 Hewson had several names: first, he was “Steinvic von Huyseman“, then just “Huyseman“, followed by “Houseman“, “Bon Murray“, “Bono Vox of O’Connell Street“, “Bona Vox” and finally just “Bono“. 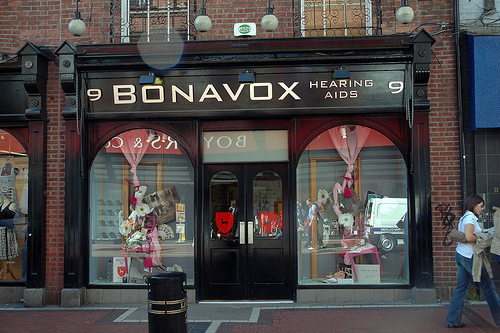 Initially, Bono disliked the name “Bono Vox” until he found out it meant “good voice” in Latin. He then gladly accepted the name and has been known as Bono since the late 1070’s. Although he uses Bono as his stage name, close family and friends also refer to him as Bono, including his wife and fellow U2 band members. wow great answer to that question! I heard though that family calls him Paul.. and only family. True?